While Skills Impact does not have any publications at this point in time. Below are links to some resources that you may find helpful. If you would like your website listed as a resource, please email us at inquiry@skillsimpact.com.au. The Australian Industry and Skills Committee (AISC) provides advice to governments on VET policy and gives industry a strong voice in the VET system. They also quality assure and approve training packages for implementation. The AISC’s National Industry Insights Report is a comprehensive source of information on the latest economic and employment trends, priority skills and education and training patterns in industry sectors. It combines knowledge from the 64 Industry Reference Committees (IRCs), to to help ensure vocational education and training (VET) qualifications and skills are evidence based and meeting the needs of industry. The Australian Skills Quality Authority (ASQA) is the national regulator for Australia’s VET sector. ASQA regulates courses and training providers to ensure nationally approved quality standards are met. The Department of Education and Training is responsible for national policies and programmes that help Australians access quality and affordable education. 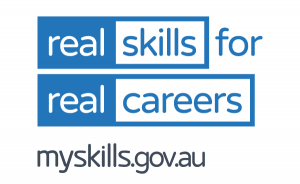 My Skills website is the national directory of vocational education and training (VET) organisations and courses. It is an Australian Government initiative to enable consumers to search for, and compare, VET courses and training providers. Visit training.gov.au for information about training packages, qualifications, units of competency, skill sets and registered training providers (RTOs). VETNet has been developed by Department of Education and Training to be a national repository of documents relating to Vocational Education and Training, including companion volume implementation guides. 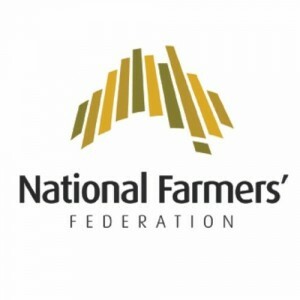 The National Farmers’ Federation website includes news and information about the issues they are championing for farmers in Australia. ‘Farm Facts’, their annual compendium of useful and authoritative facts and figures about Australian agriculture can also be downloaded from the website. The ForestWorks website includes information to support the development of the forest, wood, paper and timber products industries, such as resources to assist training delivery and Workplace Learning Tools for foundation skills. MINTRAC website includes products and information to support the skills development of the red meat, pork and game meat industries.